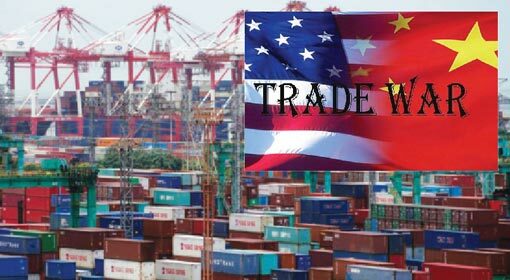 Washington/Seoul: A free trade agreement boosting the import of US cars, trucks and medicine into South Korea and easing the procedures for the same, was signed on Monday. The agreement gains significance as it is the first bilateral agreement signed by President Trump, since he came to power. 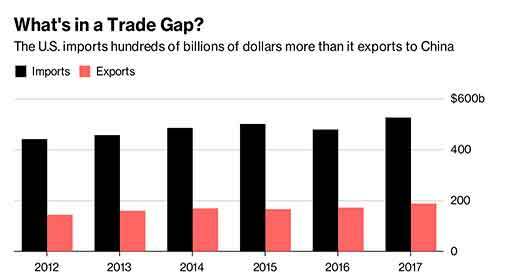 President Trump expressed confidence that both the countries would prosper with this new trade agreement and that their companies would find new buyers as well as opportunities. President Trump after assuming power had announced the ‘Make America Great Again’ policy and withdrawal from multilateral trade agreements. 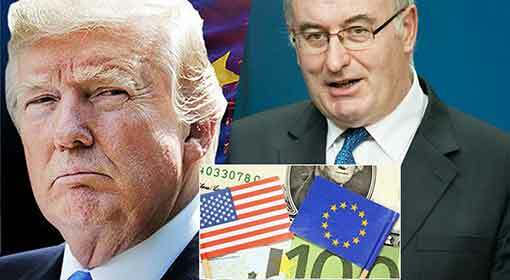 Trump had claimed that these multilateral agreements were detrimental to the interests of the US companies and workforce, while also negatively impacting the US economy. 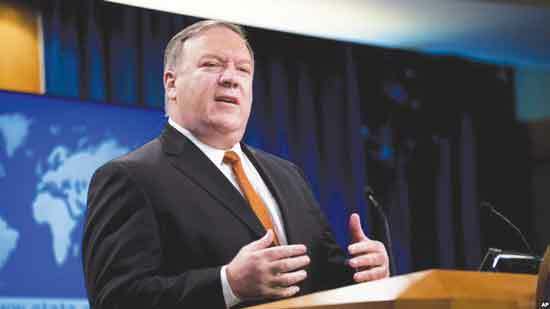 In line with his policy, he had announced withdrawal from the ‘NAFTA’ with Mexico and Canada and also the ‘Trans-Pacific Partnership’ with countries from the Asia-Pacific and Latin American regions. At the same time, he had held the discussion with the European countries in abeyance. 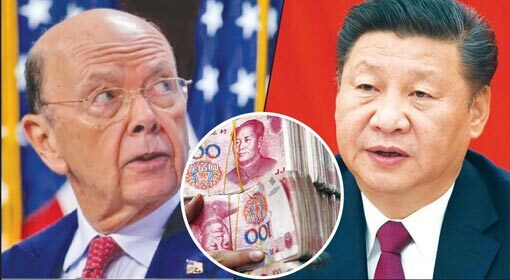 While withdrawing from these multilateral agreements, Trump had assured that he would be entering into bilateral agreements which would prove to be beneficial to the United States. 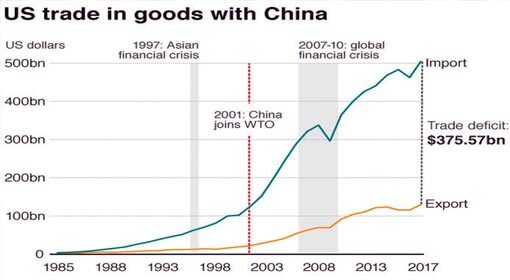 To decide the provisions that would be beneficial to the United States, Trump had initiated a trade war by levying taxes. This also included friendly countries like Japan and South Korea. The United States had imposed a tax of 25% on steel imports from South Korea. Against this background, the signing of the new improved trade agreement with South Korea is significant. The United States had entered into a bilateral agreement with South Korea in 2012. It had suffered a loss of around $10 billion due to this agreement, known as Korus. Taking this into account, President Trump made South Korea to renegotiate the agreement to reduce the losses incurred by the United States. 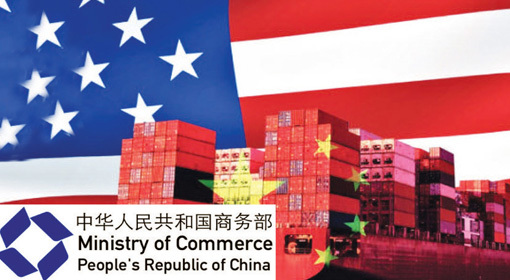 A few new provisions have been included in the subsequent new agreement to reduce the losses to the United States. Accordingly, the number of cars exported to South Korea has been doubled. The taxes imposed by the United States on trucks have been extended until the year 2041. The manufacturers of medicines exported from the United States to South Korea will be offered concessions. There also is a provision to relax the custom rules hindering the United States’ exports to South Korea. South Korean President, Moon Jae-In expressed confidence that the United States and South Korea have both carried out amendments and corrections for the new Korus agreement and this will definitely strengthen the bilateral ties. 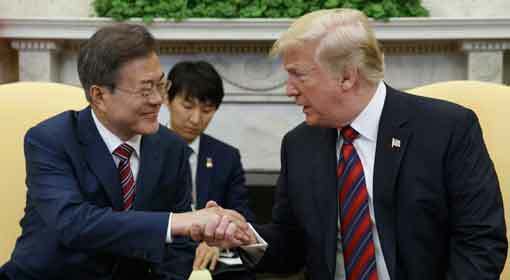 The US sources have indicated that the United States will remove the tax imposed on South Korean steel following the signing of the new agreement. 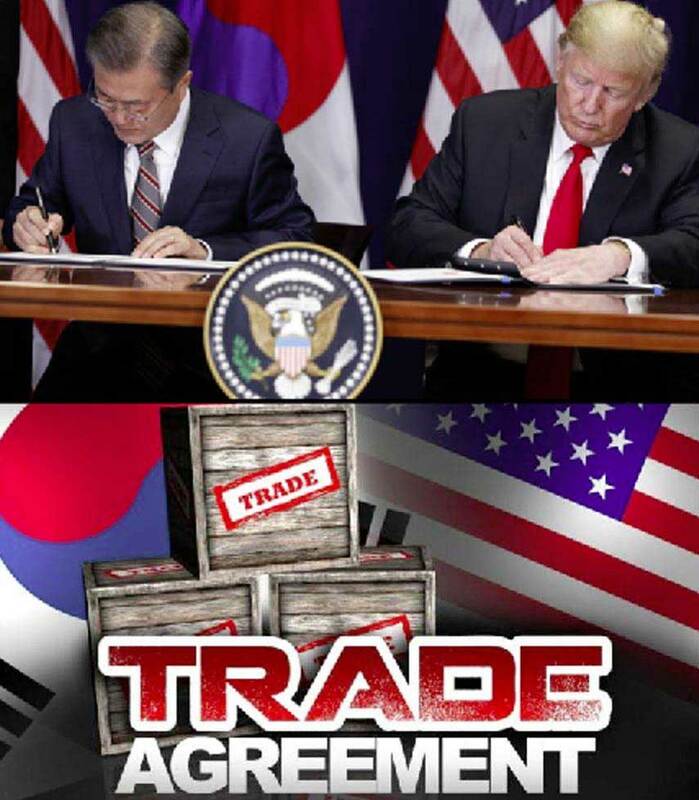 The new agreement with South Korea indicates that the ‘Make America Great Again’ policy of President Trump is gaining success. It is therefore, believed that Trump will implement this policy more aggressively in the future.